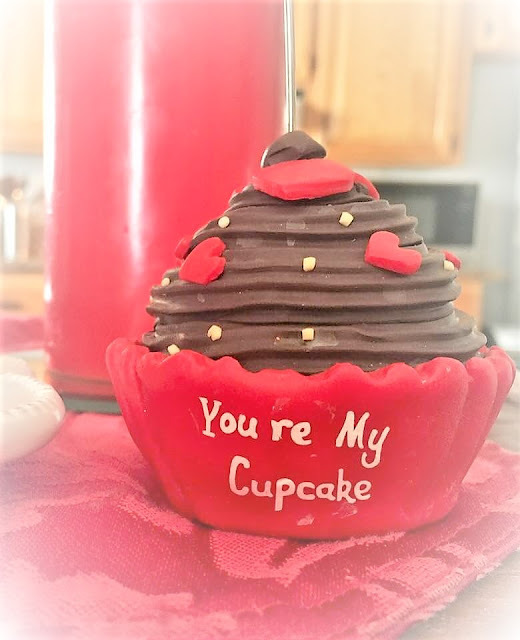 Well now doesn't that Valentine cupcake look good? It's a shame it wasn't eatable! I have a set of 8 these place card holders but decided to use just one for my simple dining for two at the breakfast bar. Nothing fancy but dining at the breakfast bar is all we need for the two of us. But It sure makes me smile to doll it up just a tad. Don't you just love the cute salt/pepper shakers? I am enjoying using the wooden tray as well and have used it for several things. I found it at a thrift store months ago for $2. I have surely been enjoying my Valentine Tree, tablescape and other V-Day decor. Can't decide if I want to decorate for Saint Patty's day or just wait a bit and get my "Spring on". Do you decorate for Saint Patrick's day? My man and I had a Day Date on Friday. We hit the Bass Pro Shop and came out with more bags than we needed. We went to the Mall to do a little shopping too. Yes, I came out with more bags than needed. LOL! We had a great day though. YEP, we like those DAY DATES! I'm home before dark, wrapped in my favorite blanket sitting in my favorite chair, Hallmark movie on and a cup of coffee in hand. I think that's a pretty good ending to a date don't you? We just a pity I reckon! 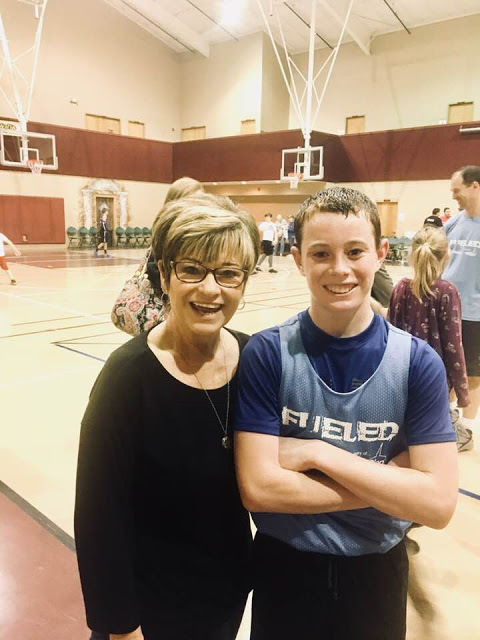 We went to watch my favorite grandson play basketball. Our church has what is called "Fueled Sports" for Kids and it has surely proven to be an awesome outreach to the community. His dad coaches two of the teams and it's so much fun to watch those kids. BTW....he's my only grandson. We did a little meat processing with venison. I had to cook a small patty just to make sure I had it seasoned like we wanted it to be. If you have ever wondered why sausage cost so much to purchase in the stores well let me tell you. It's work! 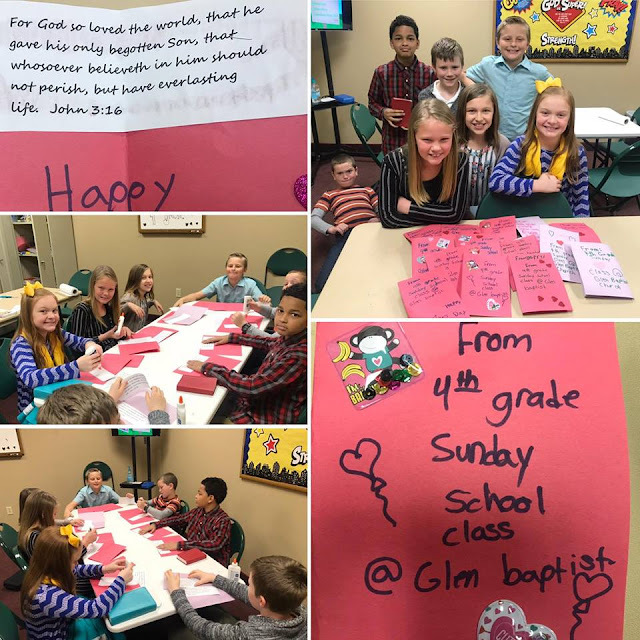 My daughter Melissa co-teaches our 4th grade Sunday school class at our church and their class put LOVE into action for Valentine's Day. They made Valentine cards with candy for some of the resident's at a local nursing home in which my mom is a resident of. 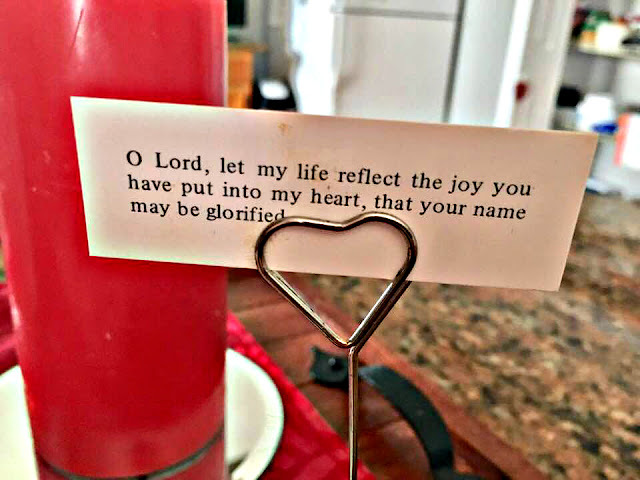 I know that we most often celebrate Valentine's day with cards, candy, flowers, and gifts for those we love the most and that are dear to our heart. I would like to challenge you to look around and maybe reach out to someone that normally would not have anyone acknowledging them for Valentine's Day. I already have someone in mind. It sure will make a difference to them...and to you. John 13:34-A new commandment I give to you, That you love one another; as I have loved you, that you also love one another. Hugs and blessings and Happy Valentine's Day. Honey, you have had a busy weekend! 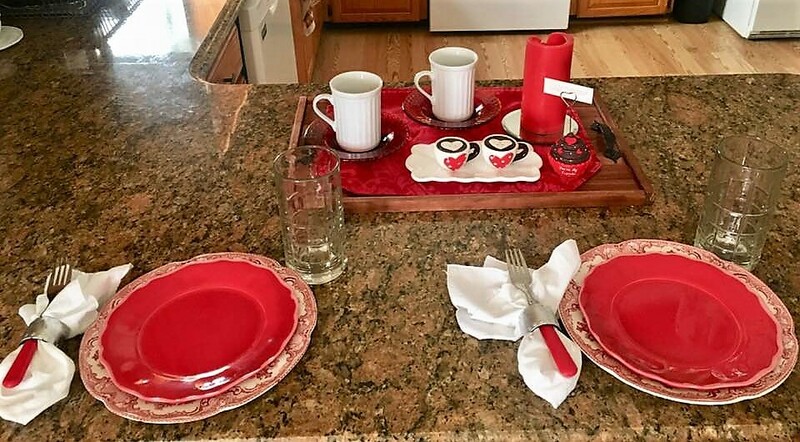 I just love your Valentine's place settings! So beautiful, romantic and sweet! No, as a rule I do not decorate for St. Patrick's Day. I'm not a huge fan of that color green so I don't bother. Usually around March 1st, I start with the spring decorating, even though it is not one of my favorite seasons. I'm a fall/winter person and save all my decorating energy for those months. I sit a few things around for spring/summer, but don't go overboard with it! 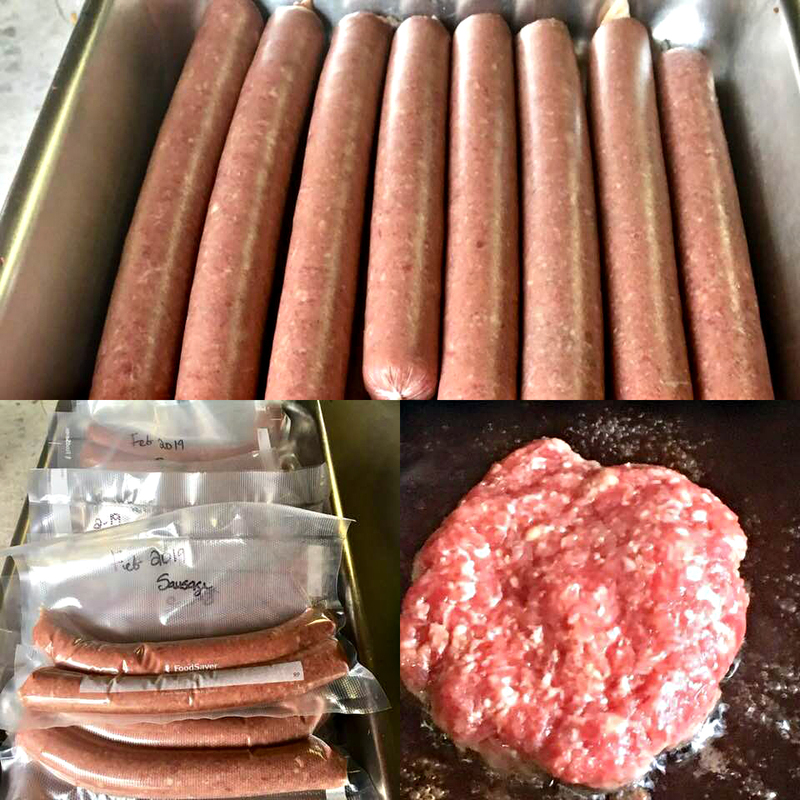 I cannot let the hubster see your venison sausage...he is a venison freak, I mean, freak! He loves it and has been disappointed that he hasn't been able to go hunting this year...he desperately wants a freezer packed full of venison. Me, not to much! :-) Love and hugs sweet friend! Thanks Benita. My main holiday to decorate is Fall and Christmas. For the other holidays it's usually just my kitchen and dining room. We love white tail deer hunting and love to eat venison. I think I have cooked about every way I know too but nothing beats a good old back strap. Hugs to you. 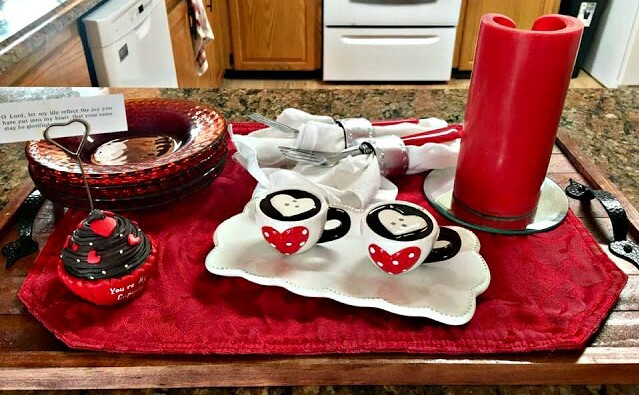 I've been admiring your Valentine decor and especially like the super cute salt/pepper shakers! I agree that it's important to reach out beyond our social circle. Every year, I send (store-bought) Valentines to Veteran Affairs as part of their "Valentine for Vets" program. Thanks Margie. What a great idea with the vets. How sweet! Our church is trying to set up for every Sunday school class to have a group in the community to minister to in some way or another. Our class is working on that now. One of classes ministers to the bus drivers in our county and it has been a big blessing for them. YES, I fully agree with you. We need to go outside our social circle. Happy V day Margie. Wow! 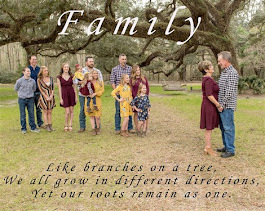 So much fun and love packed into this post! Your table/bar looks so cute. And wow...look at that sausage! Amazing! I'll bet it is really good! Your supper dish looks great too. Love that you can enjoy your grandson and of course the grandgirls too. What a sweet thing for the Sunday School class to do. That is really nice. Sounds like you and your man had a great shopping date. That is something that I can't get hubby to do much of...except for Walmart. Shopping really isn't our thing. But it sounds like you all had a lot of fun. This was such a happy post. Thank you. Thanks Pam. Well, when it comes to REALLY shopping, I have to be in the mood. If I am shopping for fun then I like a group but if shopping for something in particular then I need to solo or just my man. He is the only one that will put up with me! LOL! But Bass Pro.....oh it was calling his name. Hugs to you Pam. You have been a busy girl, Cindy. 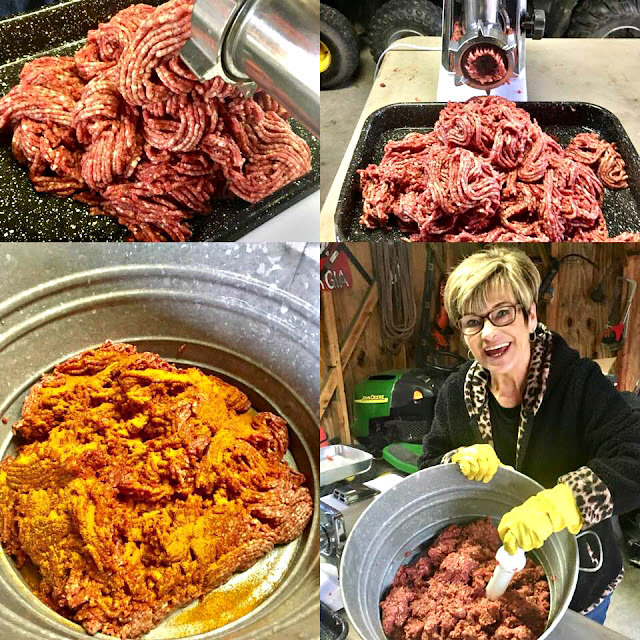 My mother used to make sausage for us and it was very labor intensive. What a sweet thing to do Connie. I know that she and her children will appreciate what you all do. We live in a world that I see so many selfish people. They care more what they have and can get more than giving to another. So sad. Happy V-Day lady. Those sausage really had a good taste Debby. 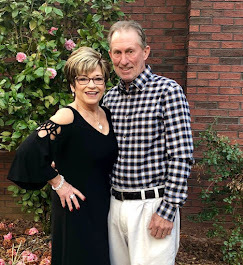 Oh I know you are ready to see that sweet grandgirl and ready for some time in the country. I am happy you are getting to go. You know that I am praying without ceasing. GOD'S GOT THIS! And you....in the palm of His hand. Very sweet!! That cupcake does look good and almost real! I love a good day date! You must have hit some good sales?!!! Your grandson is so handsome. He must love when you come to his games. Cute Sunday school crafts, I remember teaching Sunday School! It does look real doesn't it? Well at Bass Pro is where I really like to buy some spices and of course anything to do with hunting makes the man happy. Yep, I did find some good sales in the mall that day but I was really on a mission for an outfit for a special night out. Of course it didn't stop at the outfit. I then needed some costume jewelry to go with it and shoes and....LOL! Will fill you in on next weeks blog post. Hi Cindy, that meal looks so yummy. Love your bar all decked out for Valentine’s. Those mugs are darling. Happy Valentines and many blessings. Thanks Linda. 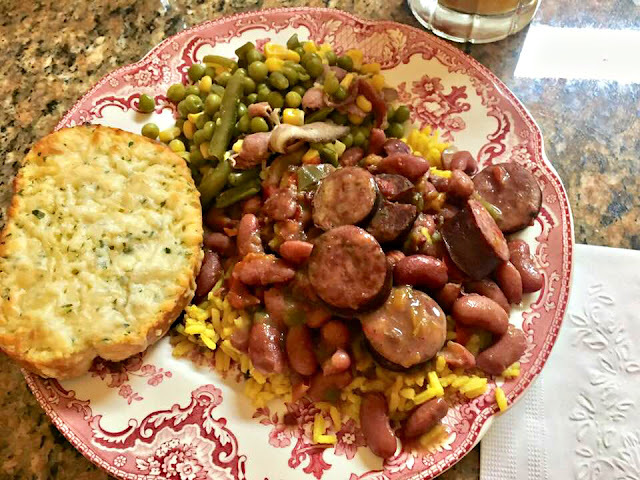 The red beans, sausage and rice was really good and I loved it better with the yellow rice. I hope that you have a great V-day too lady. Thanks Pam. Yep, the breakfast bar works perfect for us. We did have a fun day date. He is actually taking off some Fridays this month and in March so I see a few more day dates coming. (Heart) Happy V-Day to you and Butch. Thank you for the many smiles, my friend. smiles. Smiling back at ya girl. Happy V-Day. It is always such a joy and uplift to visit with you, sweet friend. 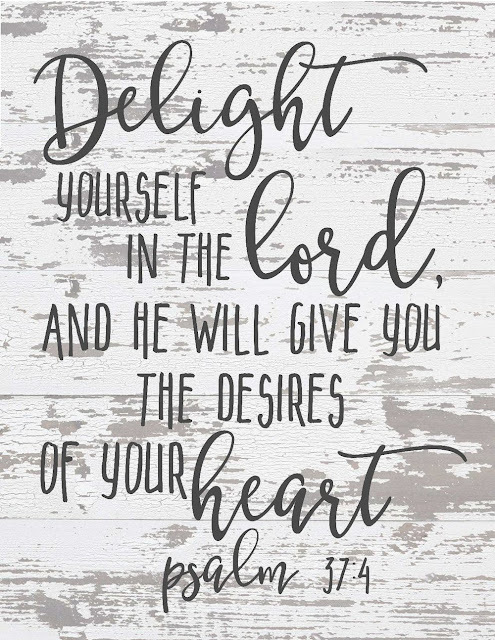 Have a wonderful day filled with God's blessings! I just wish the Bass Pro you'd visited was in Kodak!!! Maybe sometime soon? Oh, how I'd love that! You ALWAYS set such a gorgeous table, or counter! Happy Valentine's Day, my Friend. I started to leave a comment yesterday, but got interrupted and then my internet was down until just a bit ago. It's really hard to live without internet, I'll tell ya!! Thanks Nancy. Our grandson loves sports and stays active. Yes, day dates are the best! Oh you will enjoy your time with your granddaughter and I am sure she will be thrilled to have you there. Happy V-Day. Loving the looks of that cupcake! I am a sweet eater! HAHA...explains why I was born on Valentines day! I don't generally decorate the house for V day or St Patty's day. I do however make sure there is something on the door that shows that holiday. That cupcake does look real! LOL! Well Happy Birthday and Valentine's day. My FIL birthday is on Valentine's day too. Hugs to you Pam. Wishing you a lovely Valentine's Day! Hugs to you! Thanks Stephanie. We love venison and any way it's cooked. Happy V-day. Thanks Zaa. I am already thinking about Spring. I have a set of beautiful dishes that I have not had the opportunity to use that was gifted to me from a very dear and precious friend. She had them for years and decided to part ways with them and gifted to me. I love all the dishes as you know! YES, I have issues. LOL! Yes, processing meat surely takes time. Such a lovely post, my sweet friend. I love it that you and your husband enjoy those Day Dates, too. We have those too and it is so much nicer than coming home after dark. :) Thank you for the challenge to do something for someone on Valentine's Day that normally wouldn't have anyone. 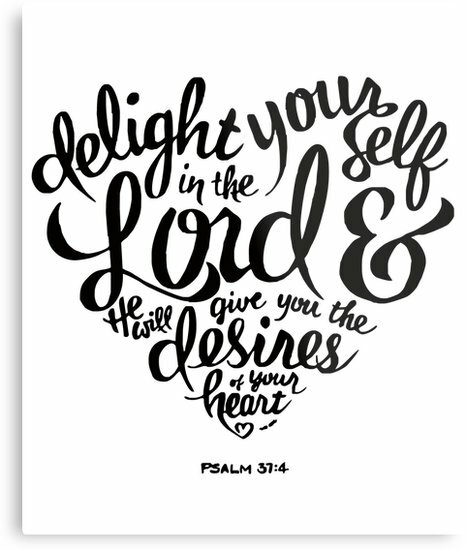 The Lord had laid that on my heart a few weeks ago and I did! Loved doing it! And...I totally agree with you about making sausage being a lot of work! It truly is...but oh...the rewards we benefit from it! Thank you Dianna. We have many in our everyday midst that never get acknowledged for V-Day don't we? The sausage was very good and to be honest, I am more of a ham eater. But very tasty. Hugs to you. Your day date sounds perfect Cindy! Happy Valentine's Day, I'm sure it will be full of love from your sweet family! The salt and pepper are adorable! Thank you Jenna. Date dates are the best! Happy Valentine's Day.